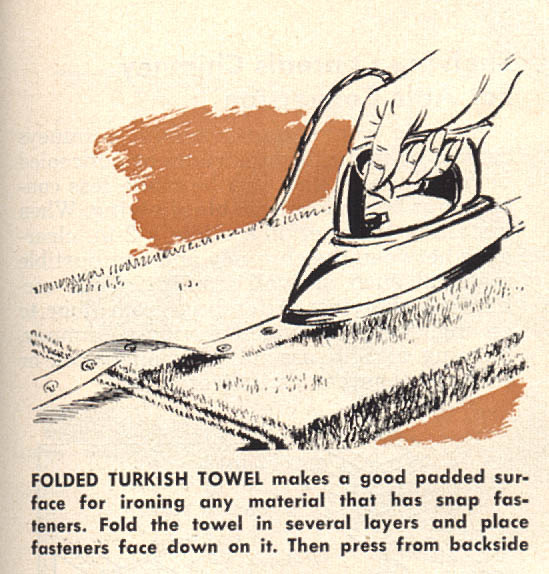 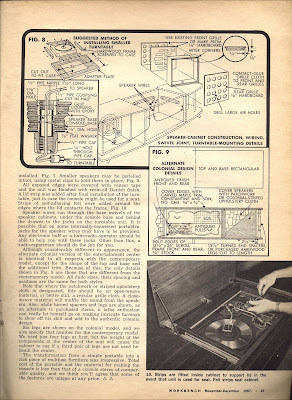 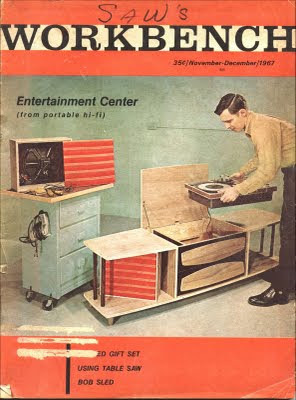 From Popular Mechanics, June, 1957, how to press fabric with snaps. 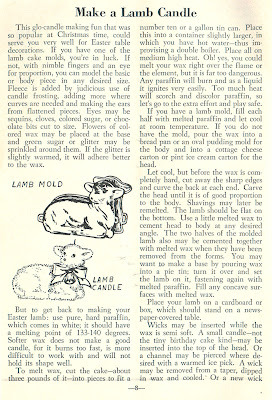 Inside the October 1932 issue of The Royal Neighbor, a Halloween menu because "even witches and goblins like to eat." 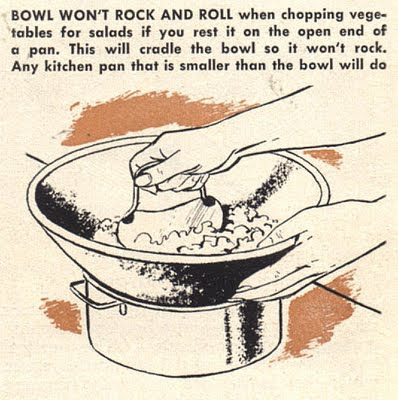 The entire menu is listed as Halloween Ham, Witches' Salad, Goblin Sandwiches, Doughnuts, Olives, Celery, and Cider; below are the recipes that are included. 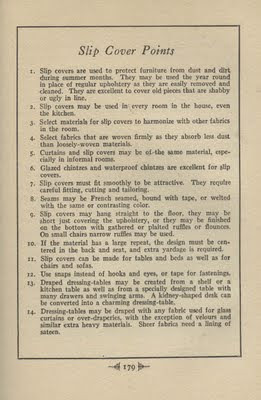 From How To Be Your Own Decorator, by Helen Koues, Director of Good Housekeeping Studio (copyright 1926 by Good Housekeeping Magazine; second edition, printed April, 1927), "Slip Cover Points." 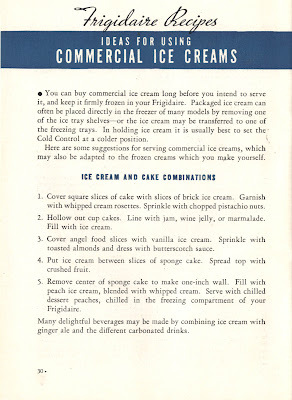 From a 1937 Frigidaire publication, "Ideas For Using Commercial Ice Creams." 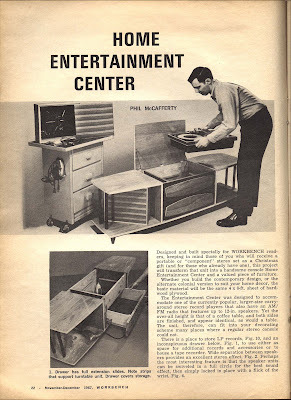 PartSelect is hosting a Paint Your Appliance Pink Sweeps to help raise awareness and $10,000 for Breast Cancer Research -- and they're giving prizes away to those who help. 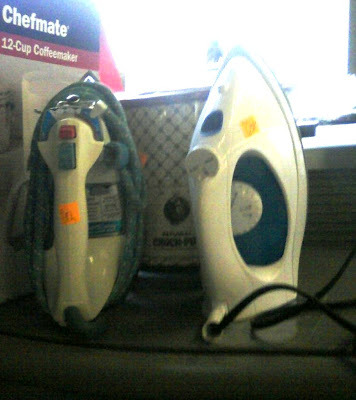 To participate, simply paint a pink ribbon on any major household appliance, photograph it, and then email, blog, or Tweet your entry (using the #pinkappliance hashtag). 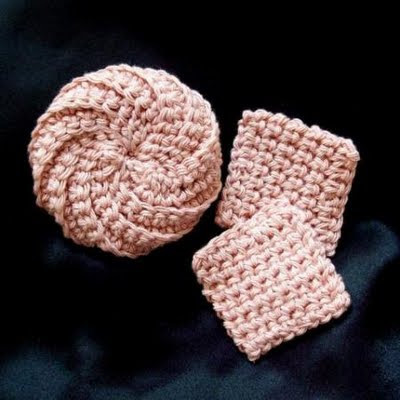 For each entry received, PartSelect will donate $25 to the Breast Cancer Research Foundation, up to a maximum of $10,000. 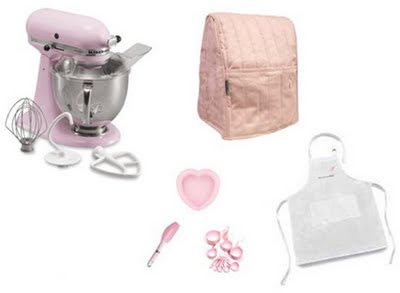 And everyone who sends in a photo will be entered to win 1 of 3 Pink Prize Packages valued at $369.97, including a Pink KitchenAid Stand Mixer, Pink Mixer Cover and more. 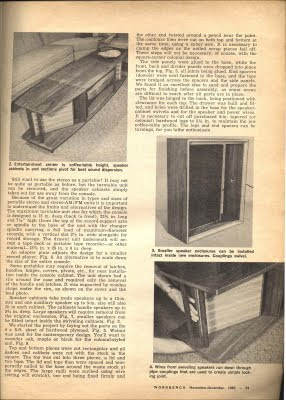 Entries are accepted until midnight on September 30, 2009. 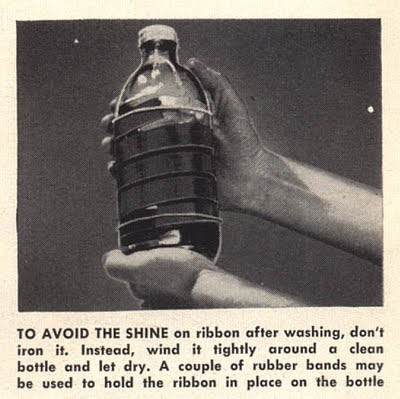 From Popular Mechanics, June, 1957, how to avoid shine on washed ribbon. 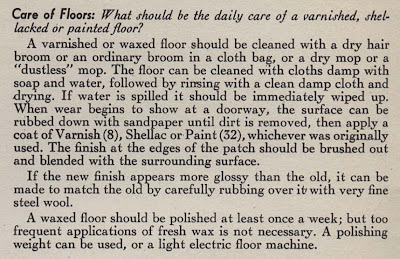 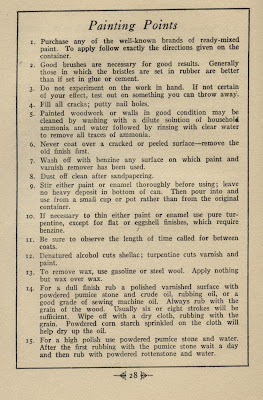 More from How To Protect & Preserve America's Homes (Moore's Handy Index Book): tips on the care of varnished, shellacked, and painted floors. 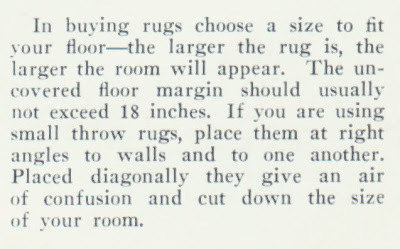 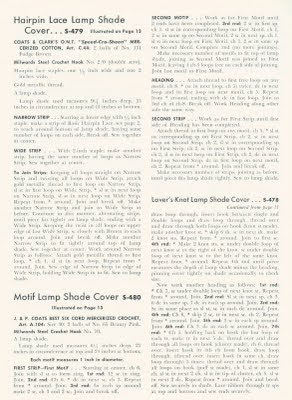 Tips on selecting the proper size rugs and how to place them found in several 1940's issues of Modern Woman magazine. 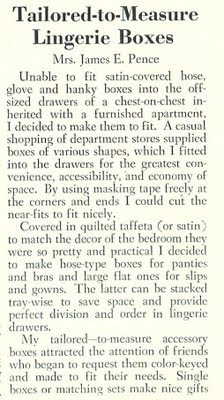 From a 1952 issue of The WorkBasket, complete instructions for making lingerie boxes; great if if you have materials on-hand -- if not, it may just be cheaper to buy lingerie organizers. 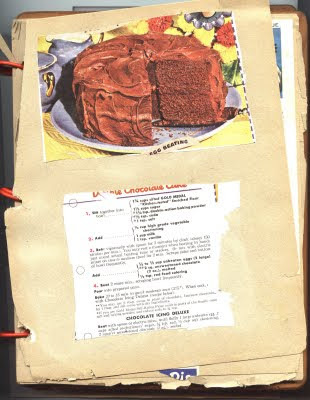 My recipe for this week's Vintage Recipe Thursday comes from Delicious Cakes for Every Occasion from 6 Foundation Recipes, a 1932 booklet from Airy Fairy Cake Flour (via the Priscilla Proving Plant) Commander Larabee Corporation, Minneapolis, Minn. 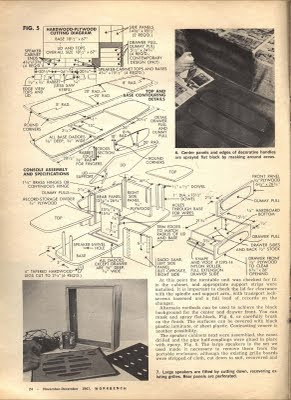 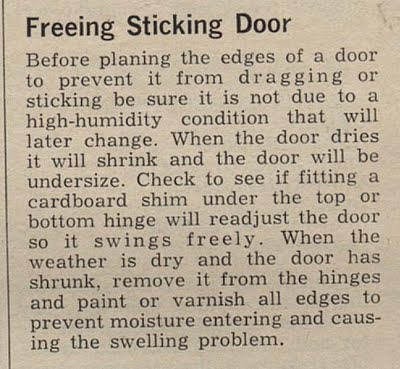 Tips on dealing with a door that sticks or drags -- before you pane it -- from the November-December 1967 issue of Workbench. 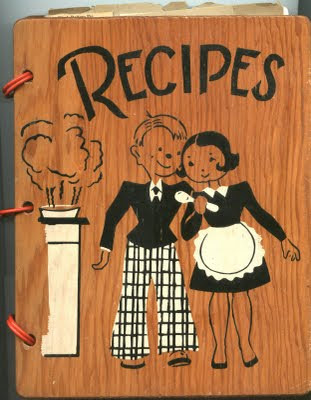 1 LA Weekly gives a nice review of the Culinary Collection at the Los Angeles Public Library. 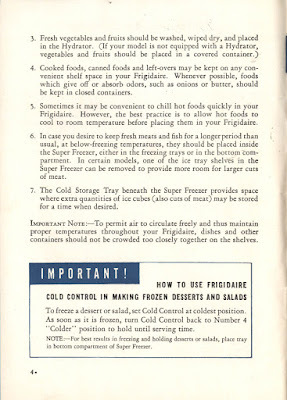 2 Tips for storing fresh fruit & vegetables at SustainLane. 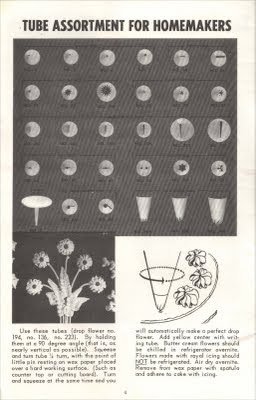 4 & 5 At Kitsch Slapped, I've posted the pattern & instructions for making a retro (1957) "free form" decor board for displaying your pictures etc. 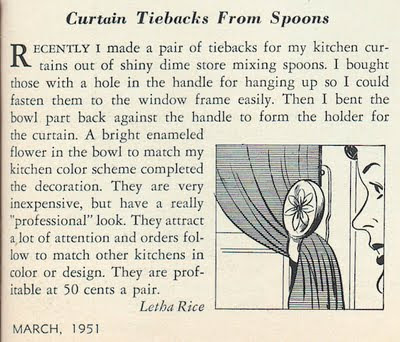 on your walls -- and I'm dishing on my love of reading vintage, out of print & just plain "old" books (which also applies to several topics here at Things Your Grandmother Knew). 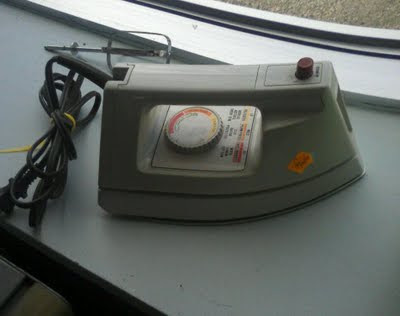 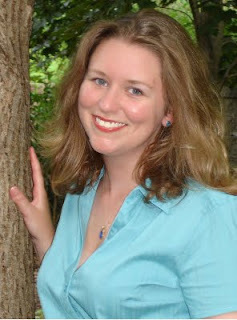 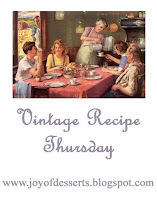 This is my first time participating in Vintage Recipe Thursday -- but it's the 23rd edition. 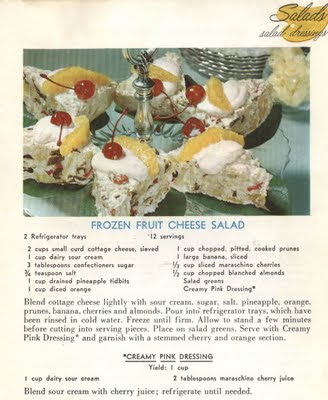 The recipe I'm posting comes from Creative Cooking with Cottage Cheese, a vintage booklet from the American Dairy Association Test Kitchen featuring -- you guessed it! 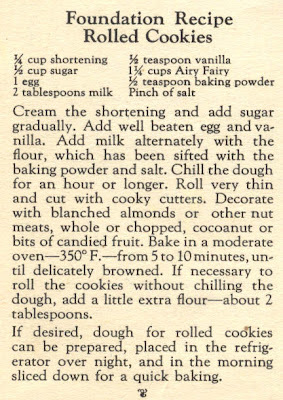 -- recipes with cottage cheese as an ingredient. 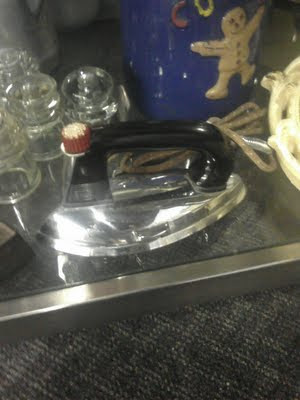 Years ago, after naggin' my dad for making them late for dinner with another couple, my mom was "forced" to apply her nail polish in the car (while my dad drove); not 10 minutes after they left, they came back into the house again because mom had spilled nail polish all over her pants (grey sans-a-belt pants, as I vividly recall). 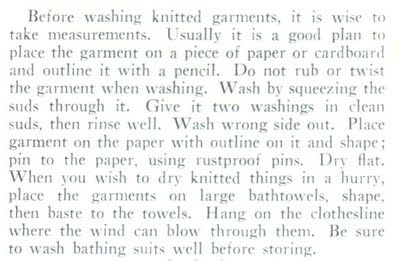 My mother ended up throwing out her pants -- I bet she would have liked to have known about this tip from a 1940's Modern Woman magazine and given it a try. (Then again, those pants were probably ruined due to being associated with the row with my dad! 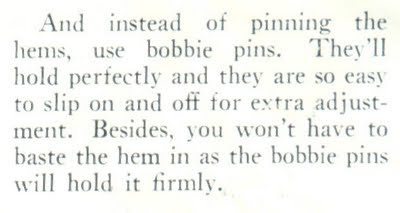 lol) Anyway, here's a tip for you to try, should you ever end up with such a problem with nail polish on your clothing. 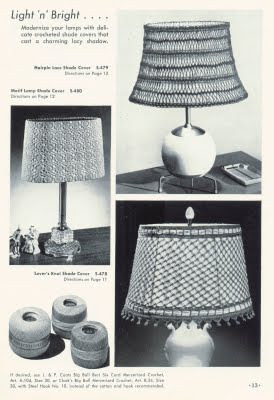 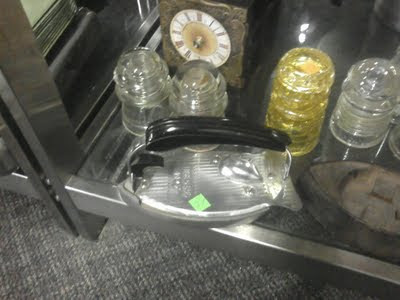 Another tip from Good Ideas: An Interesting Collection Made By Eddy's, just in time for back to school and cooler weather thermos use. 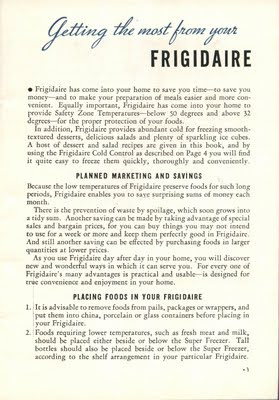 From a 1937 Frigidaire publication, tips for better & safer food storage using your refrigerator; they aren't as dated as you think!